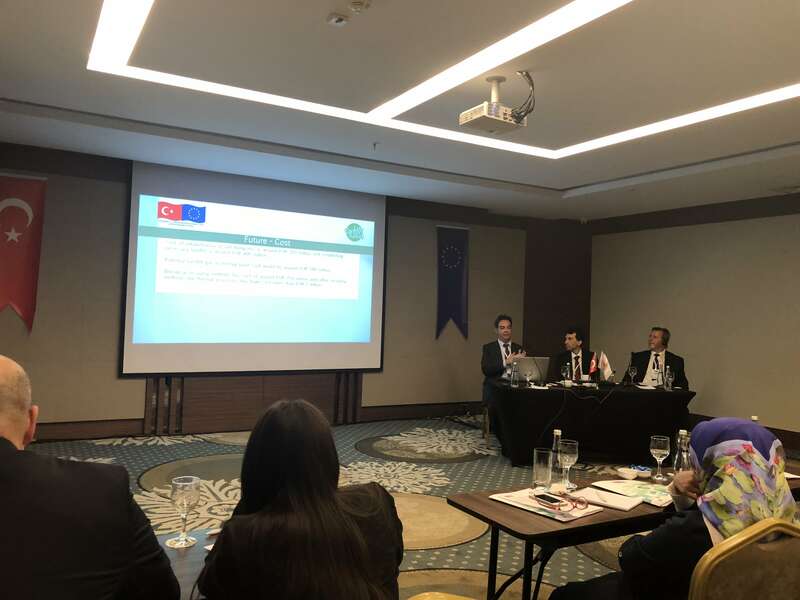 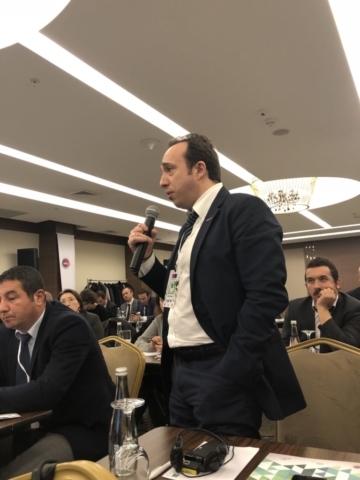 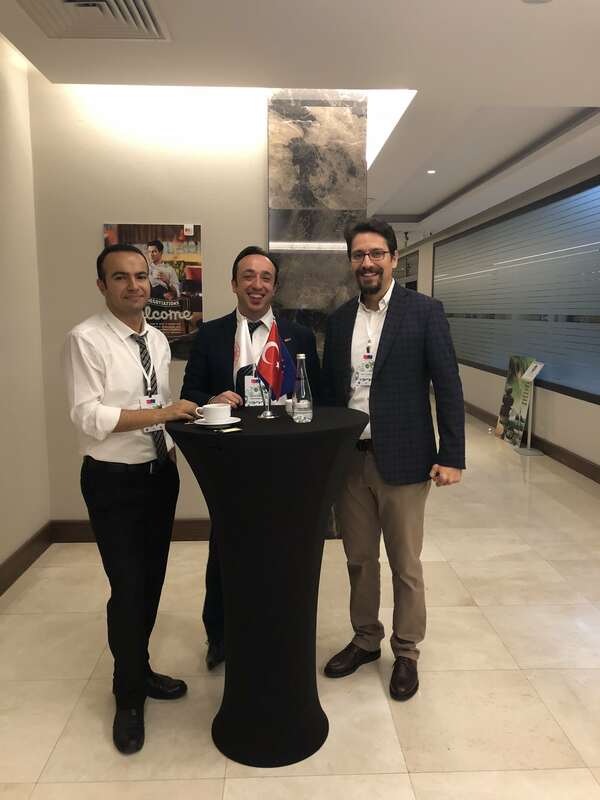 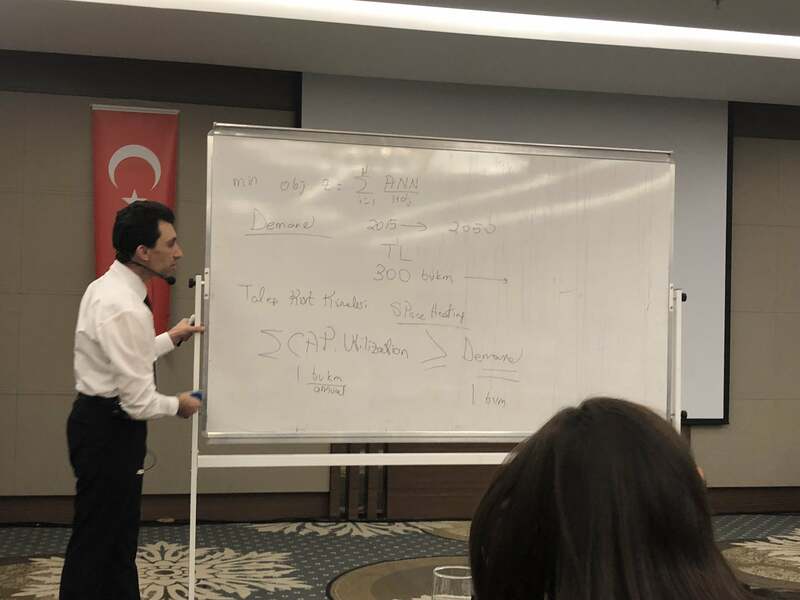 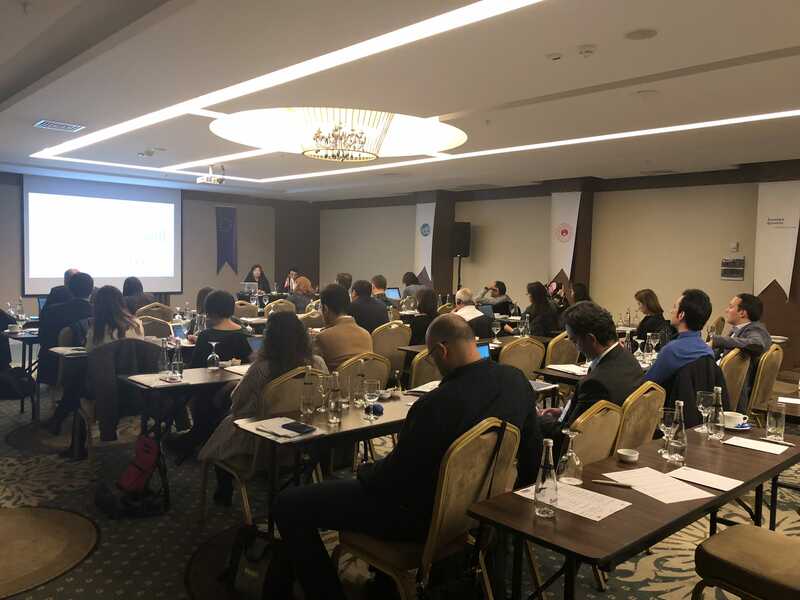 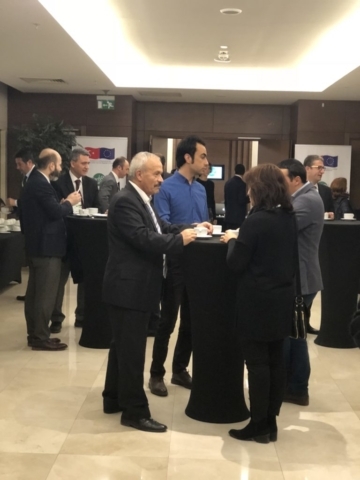 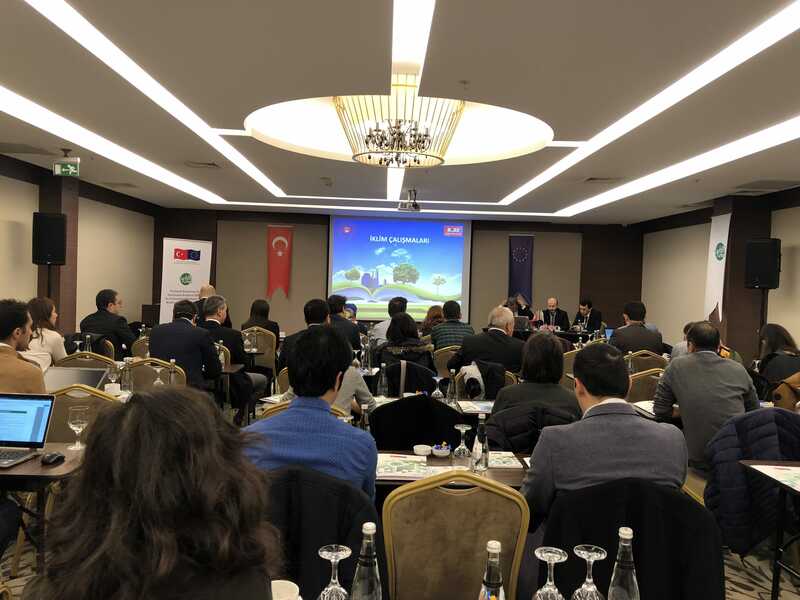 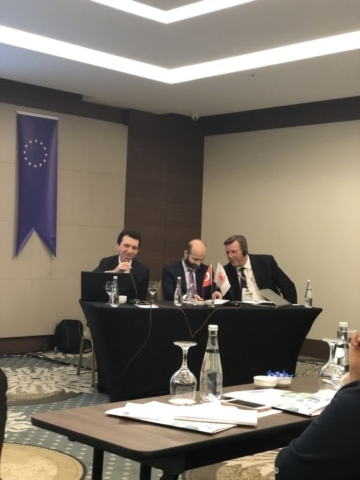 Within the scope of "Technical Assistance for Developed Analytical Basis for Formulating Strategies and Actions towards Low Carbon Development" project, the first training course on TIMES modelling framework was held at Holiday Inn Çukurambar, Ankara on 15 November 2018. 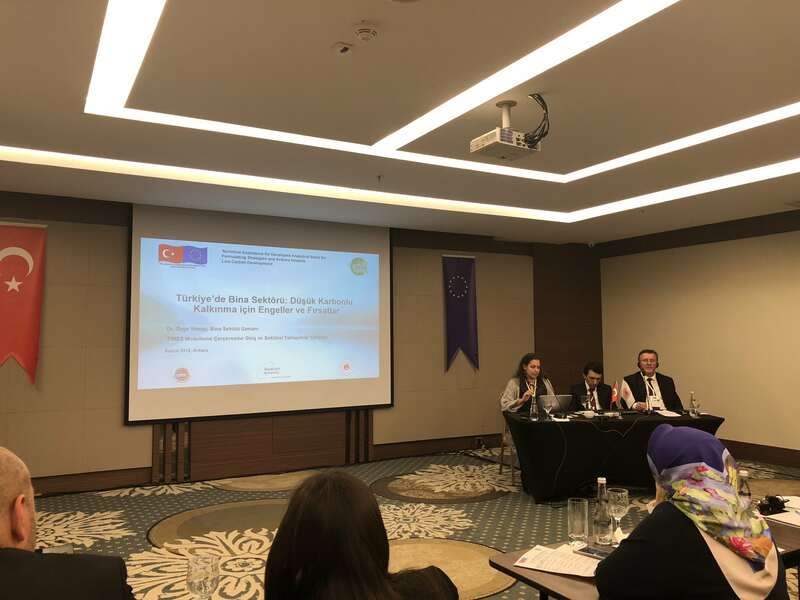 The training is attended by the total of 50 participants representing the Ministry of Environment and Urbanisation, the Ministry of Agriculture and Forestry, the Ministry of Transport and Infrastructure, TurkStat, as well as other governmental and non-governmental institution, modelling/sectoral experts and project technical team. 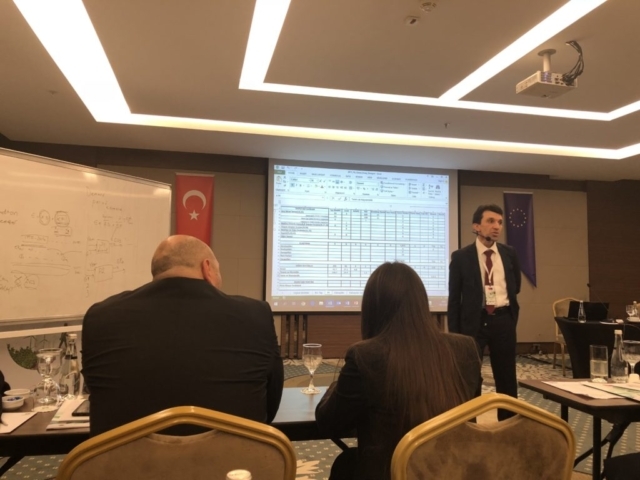 For the detailed information about the training and presentations, please click here.